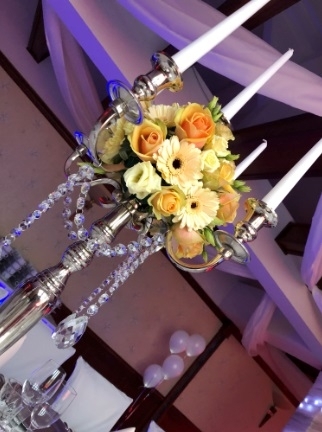 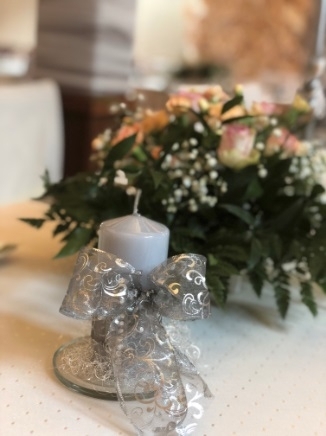 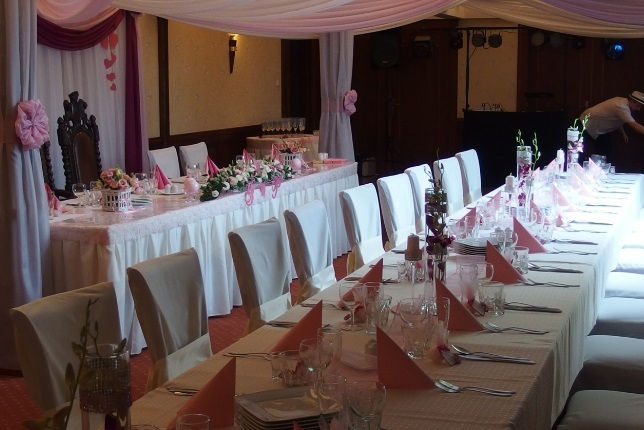 We will prepare for you the wedding which unforgettable climate will be recalled with a smile throughout many, many years. 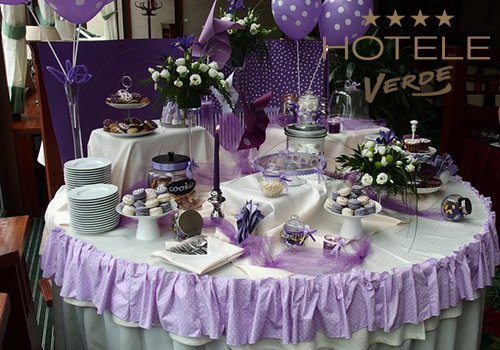 With pleasure we will adjust to your wishes, taste and budget limitations. 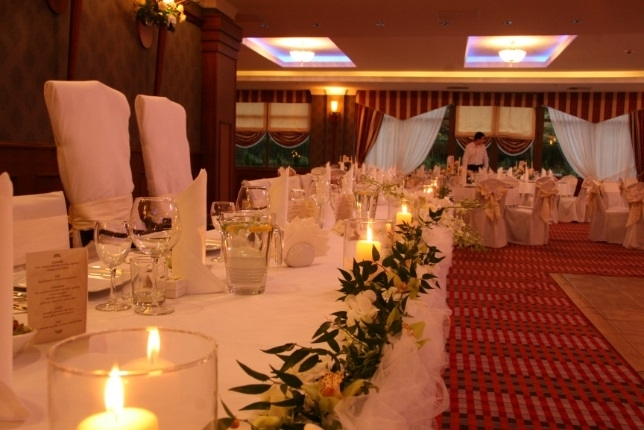 Our experienced Staff will be at your disposal. 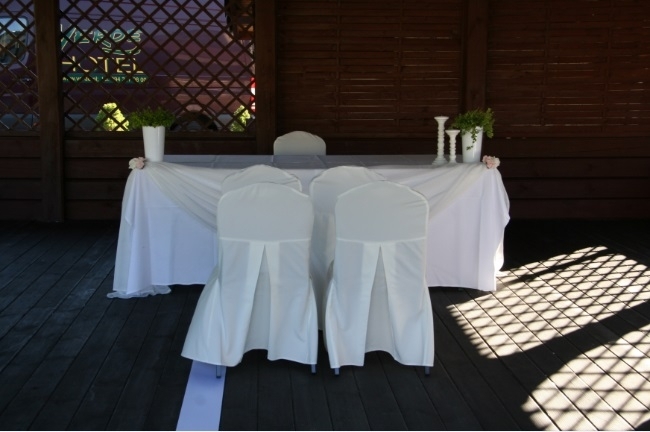 From the first conversation until the last wedding guest we will do our best to make this day one of the most beautiful days. 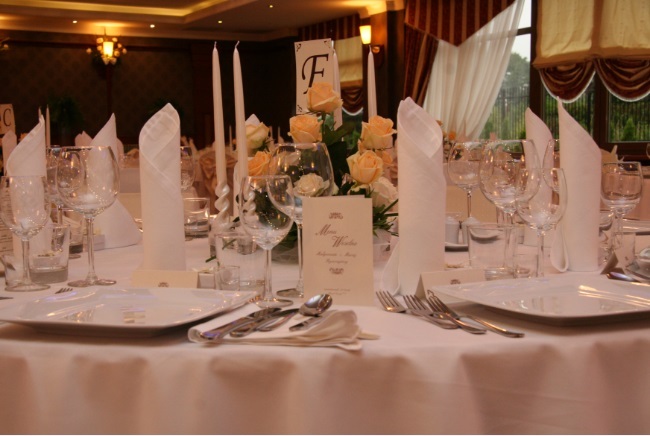 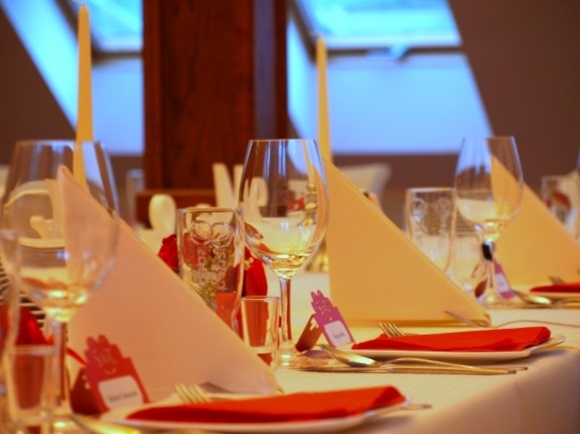 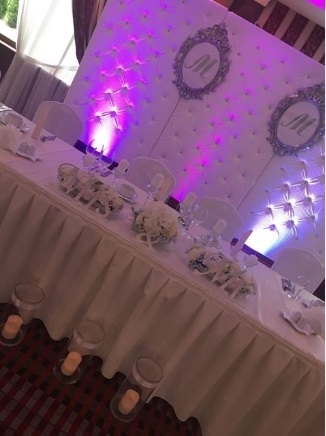 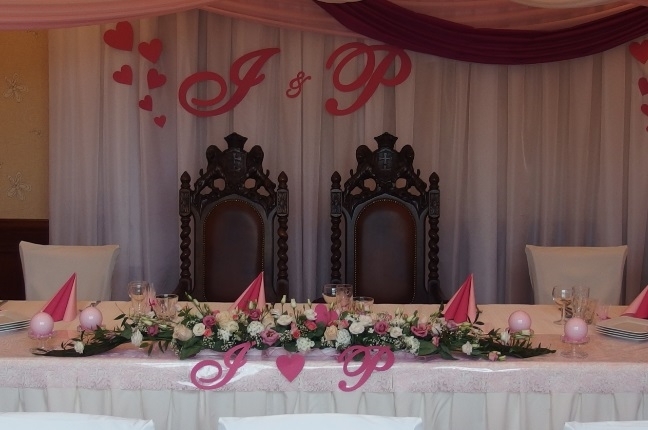 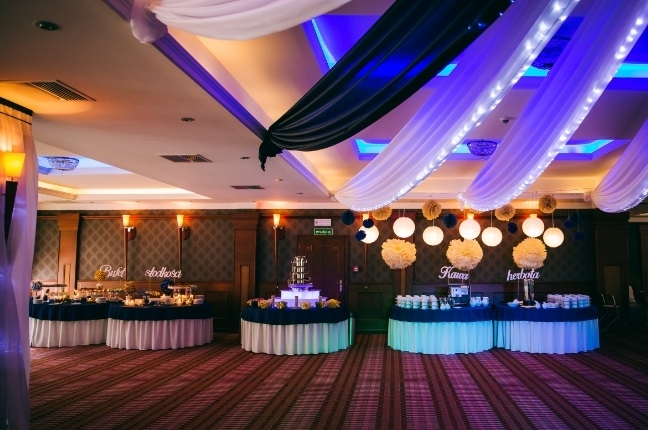 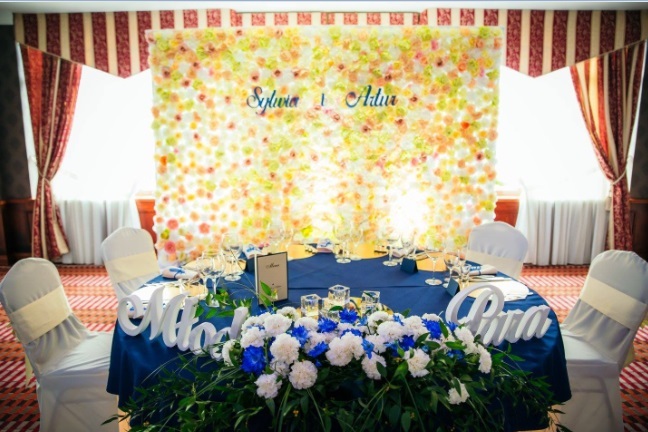 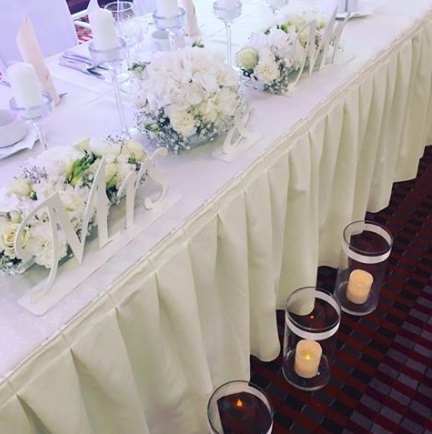 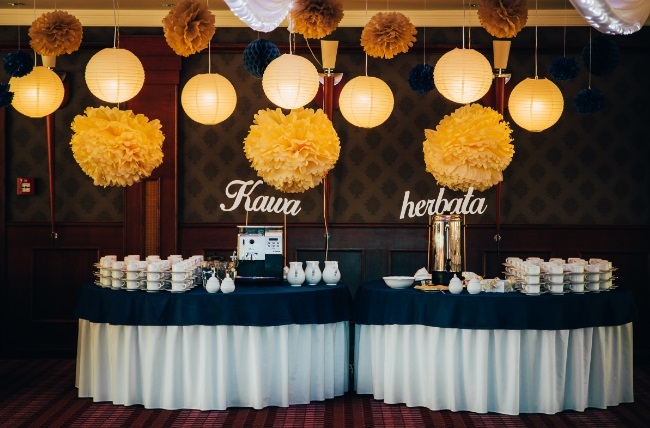 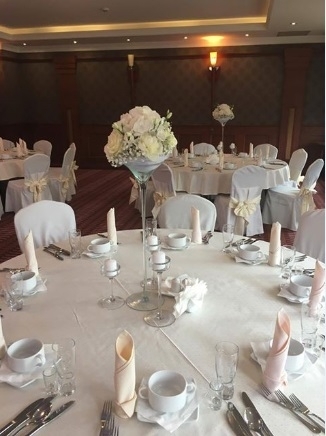 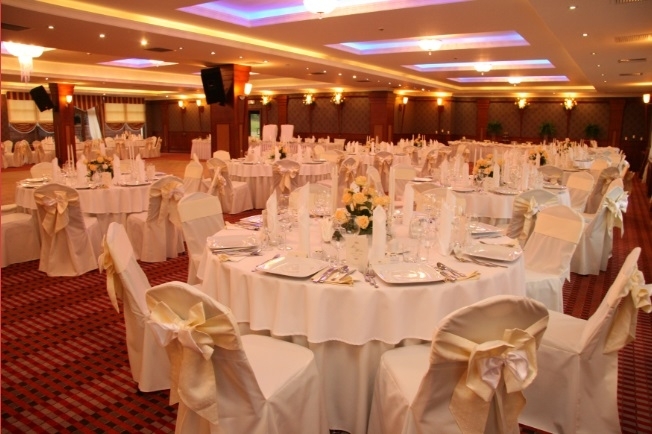 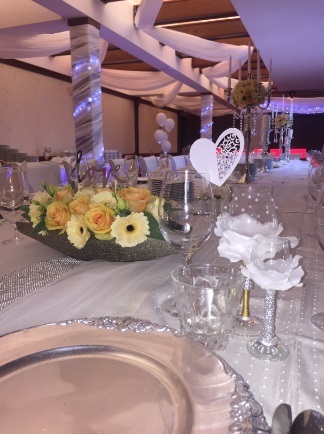 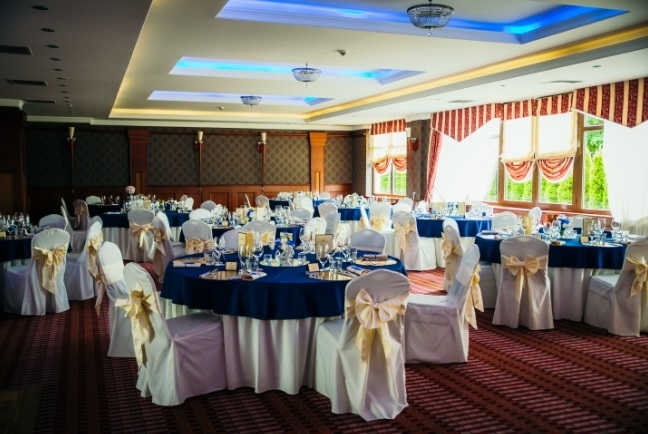 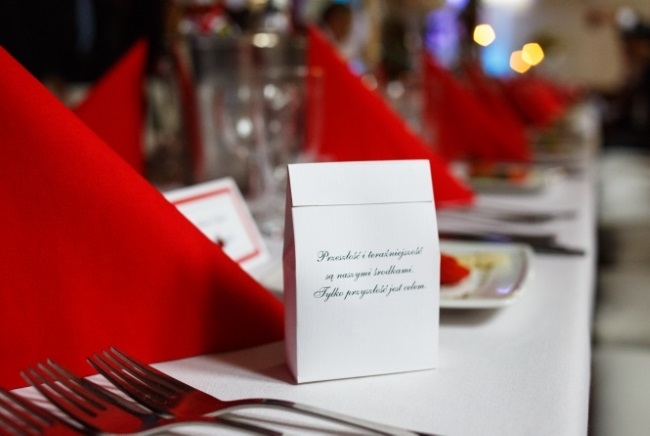 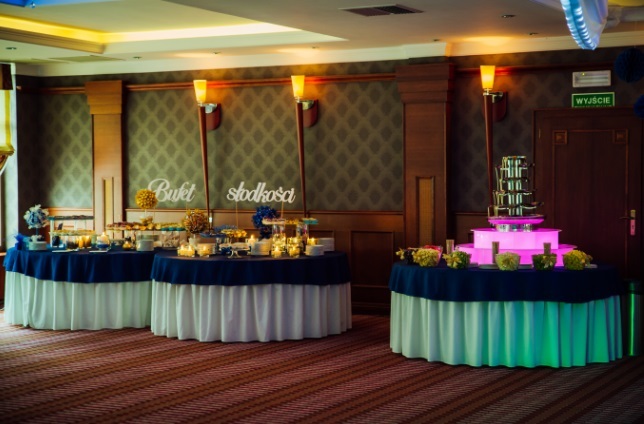 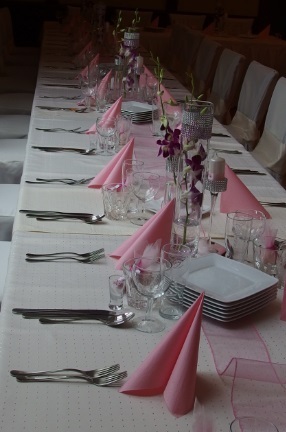 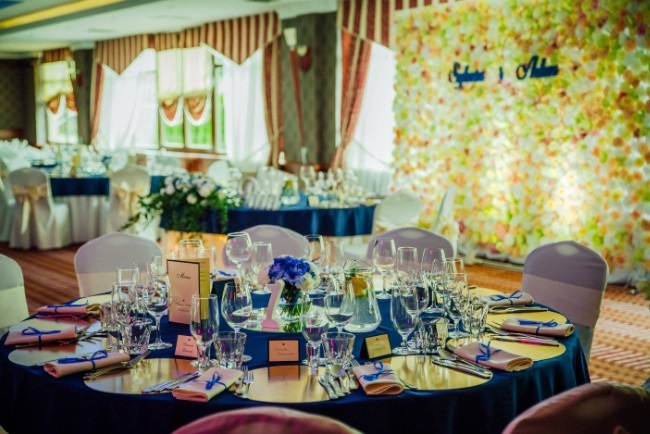 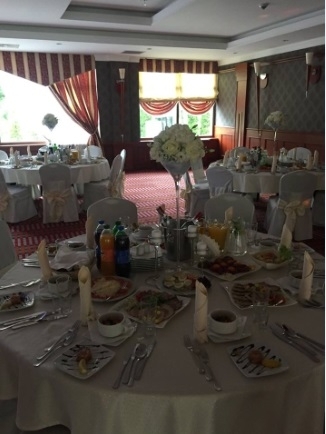 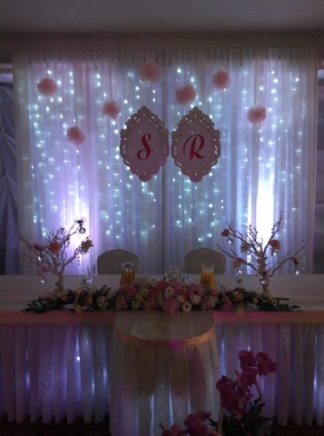 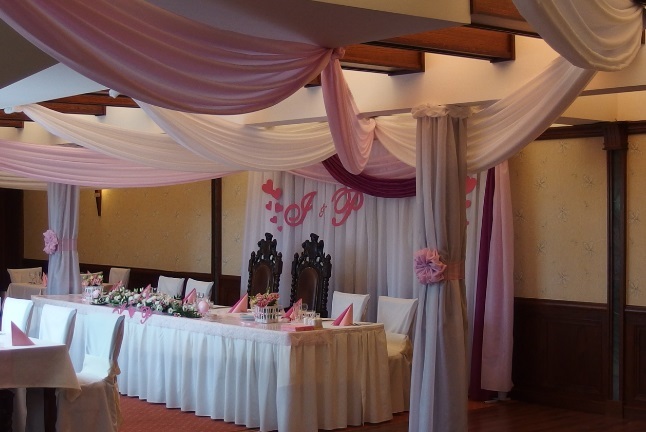 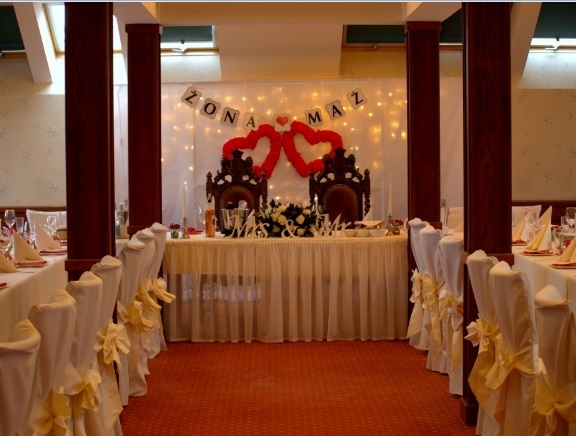 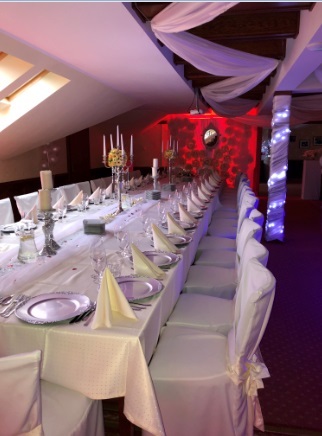 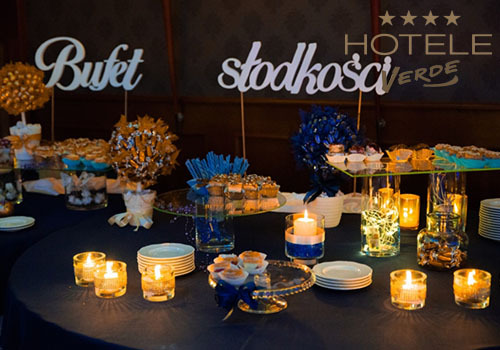 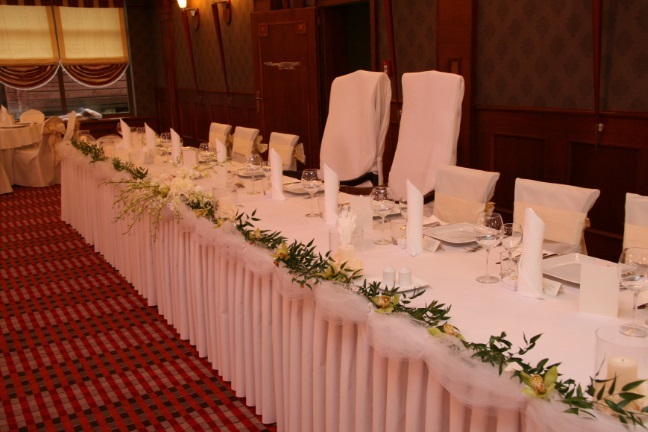 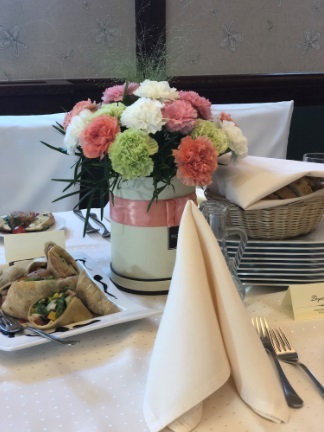 We offer you different halls and personalized table settings. 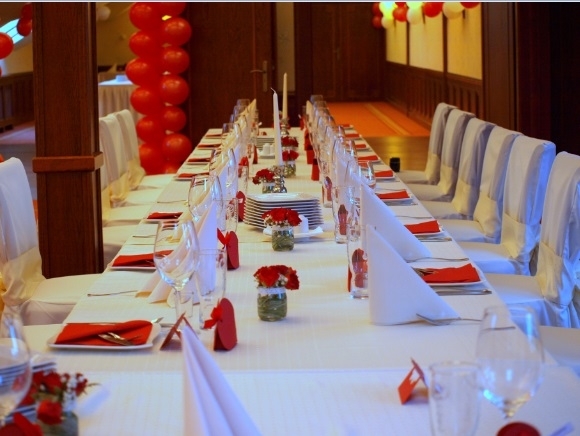 In restaurant hall we will host 130 people. 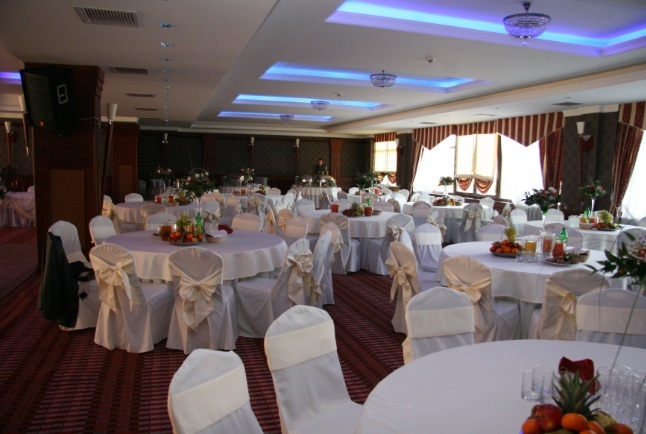 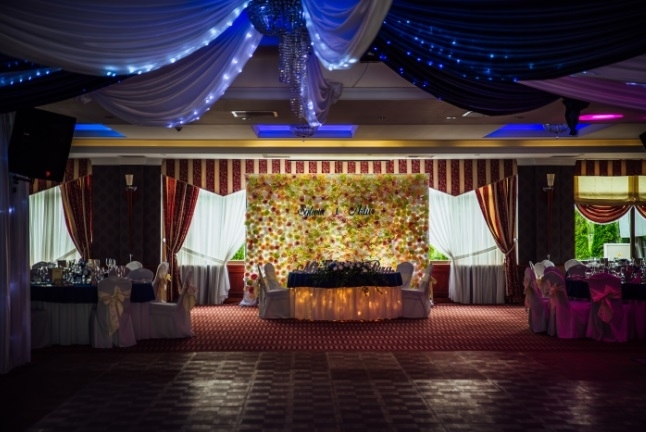 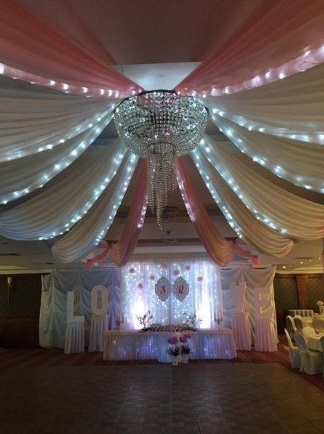 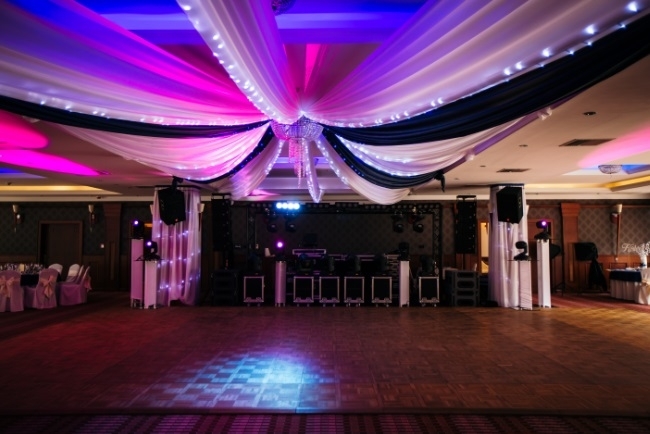 In banquet hall we will host 90 people. 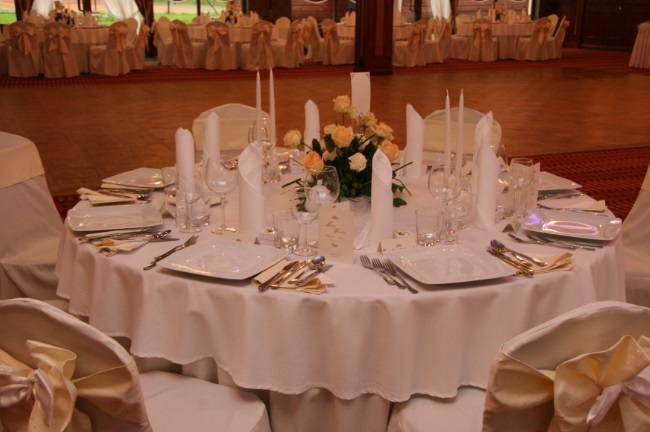 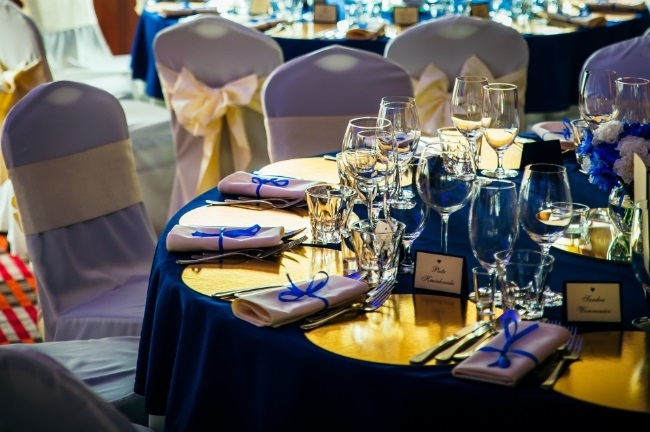 In ball hall Cristal, in which guest will be seated at round tables, we will host 300 people. 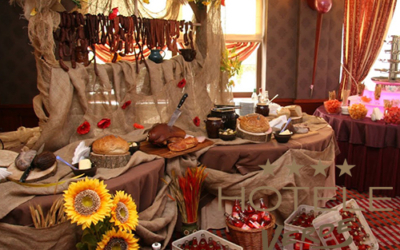 for children up to 3 years old there is no extra payment, for children aged 3-14 payment is 50% of the menu price. 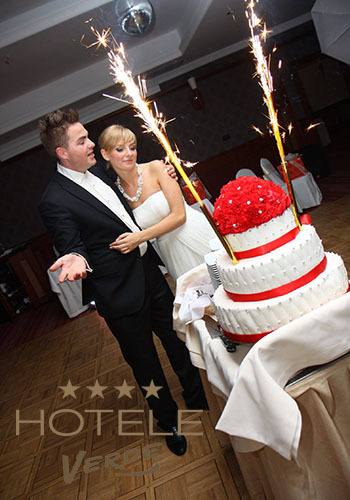 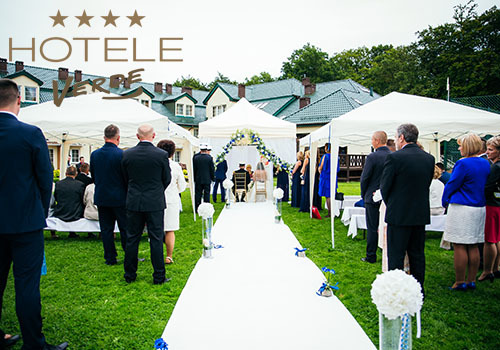 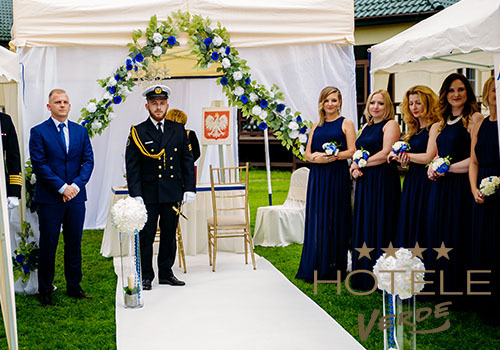 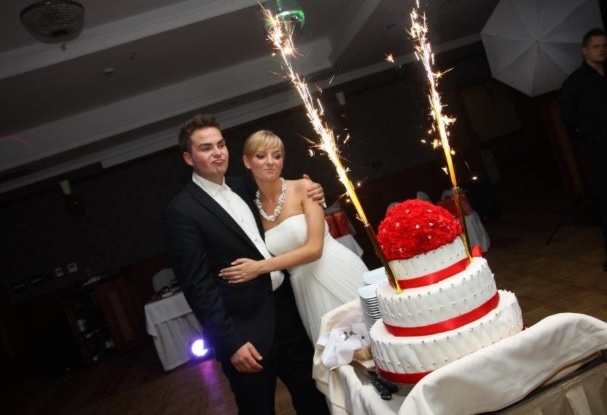 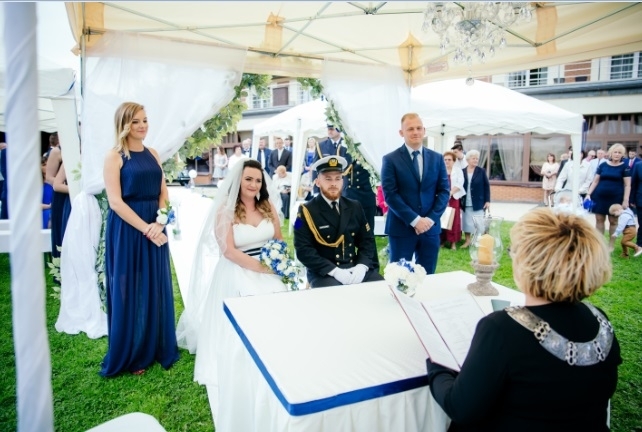 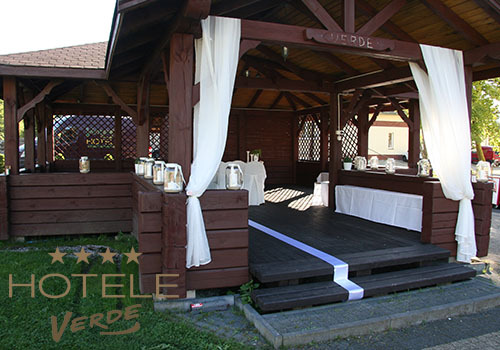 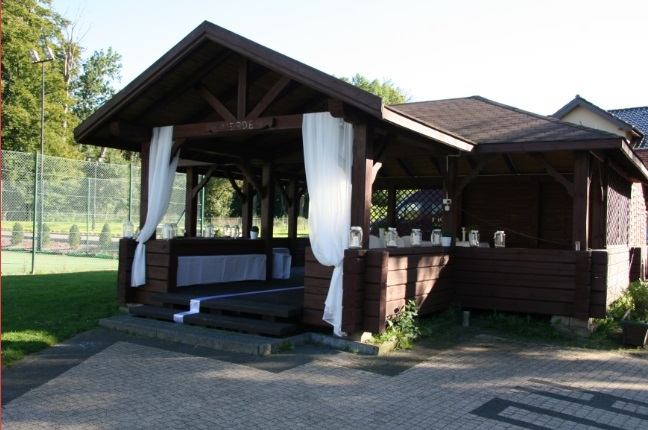 We offer the bride and groom a wedding ceremony in the charming hotel garden. 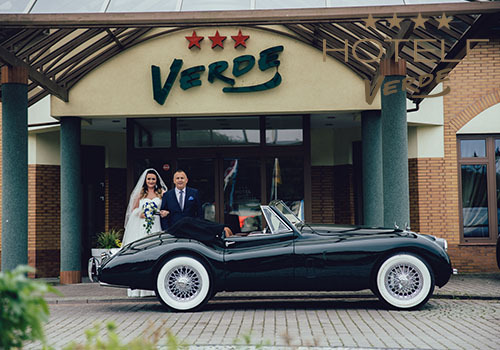 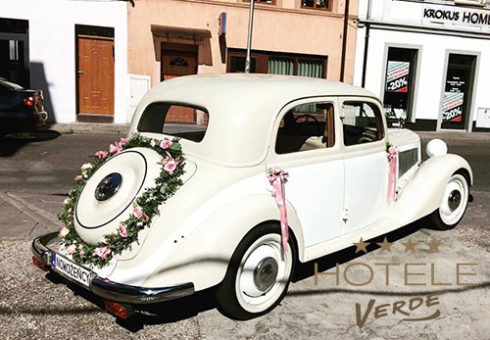 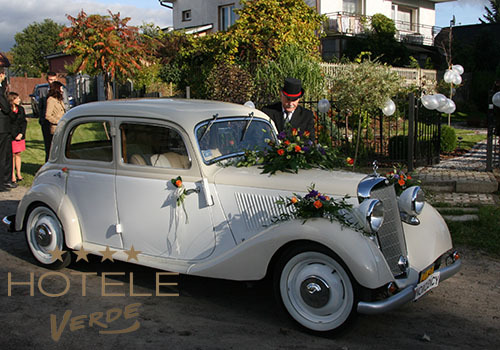 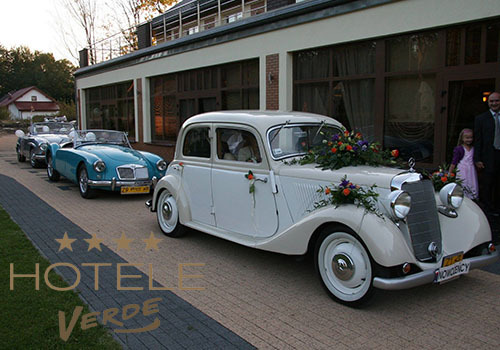 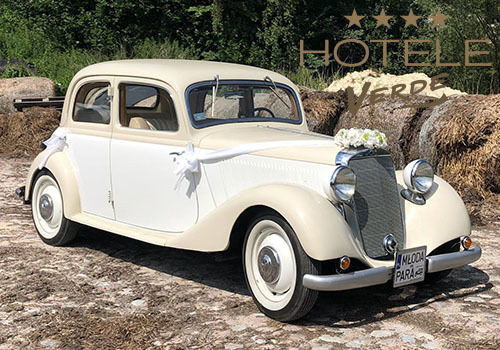 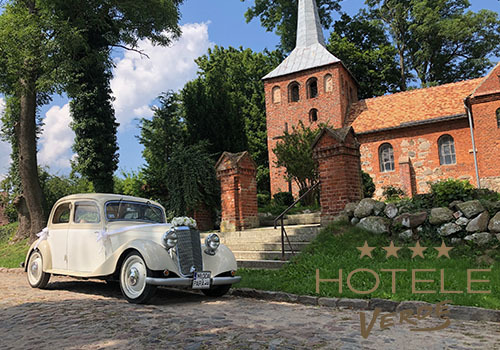 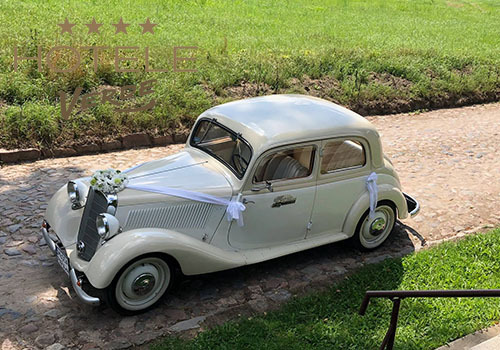 Classic Cars Museum, located at the Hotel, ofers the bride and groom to chose from four beautiful cars and service of the chauffeur. 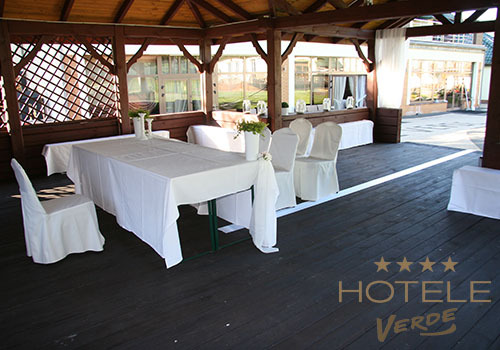 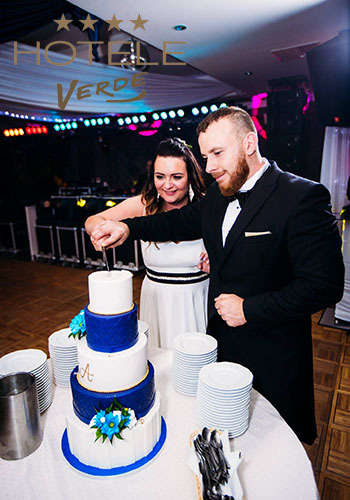 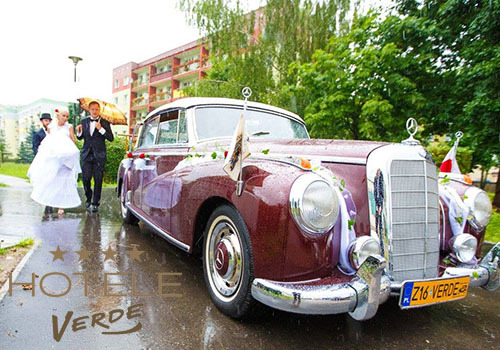 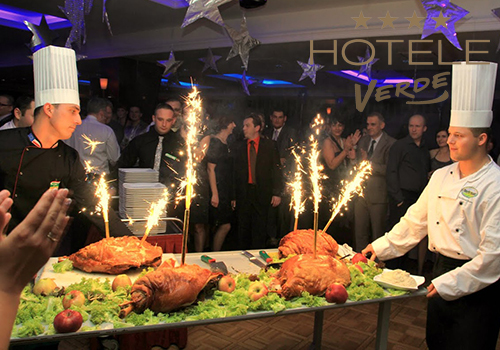 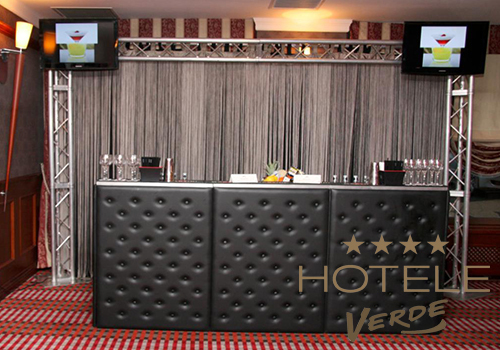 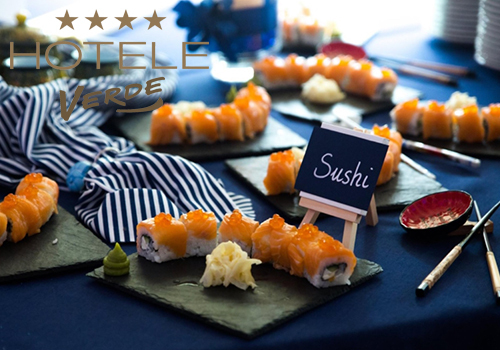 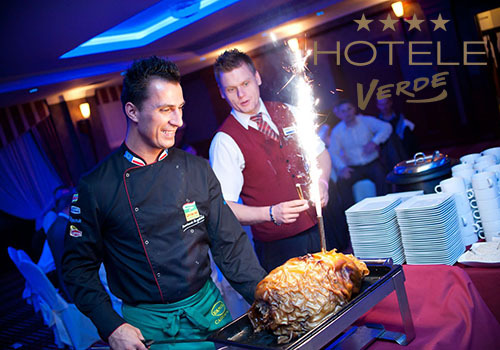 Pairs organizing wedding outside of Hotel Verde are also invited to use our offer. 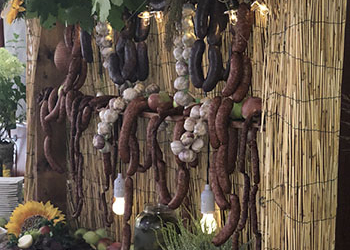 A table full of traditional Polish meats and sausages, homemade pudding, brawn and kabanos, and a baked pig haunch with bone that everyone will want to try. 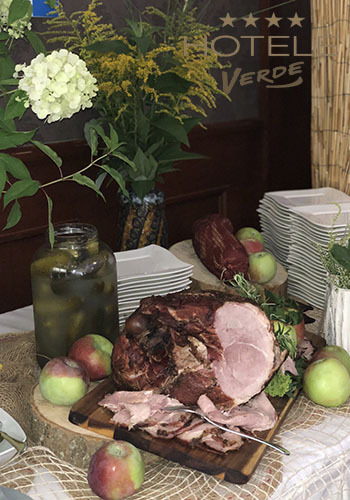 Guests will also enjoy lard with pickled cucumbers, bread and sides. 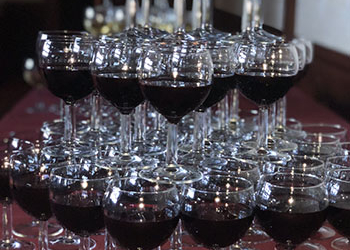 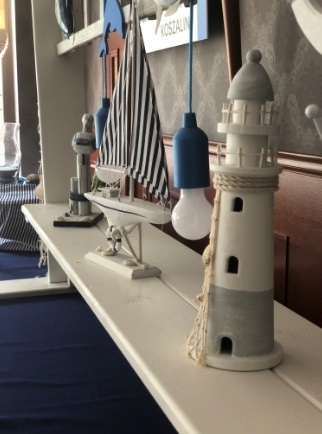 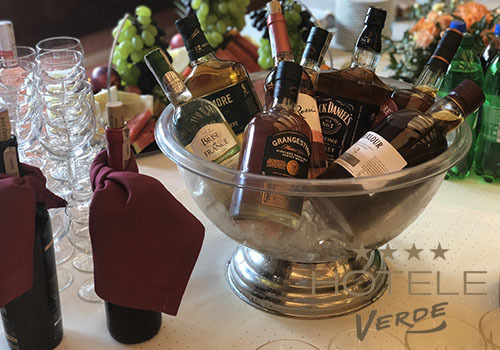 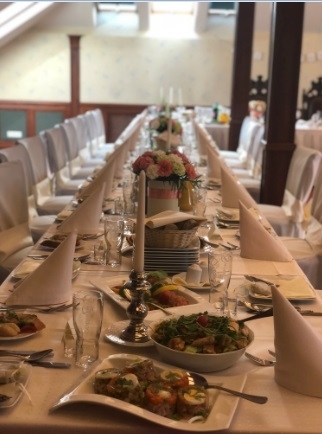 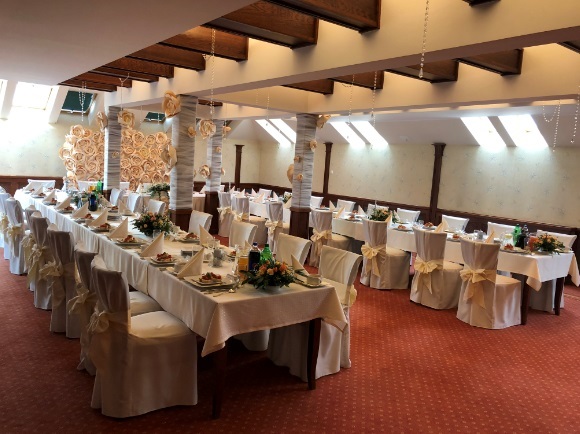 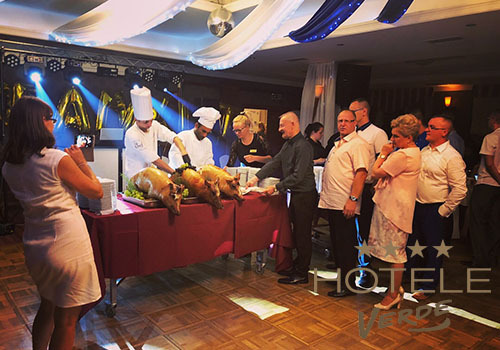 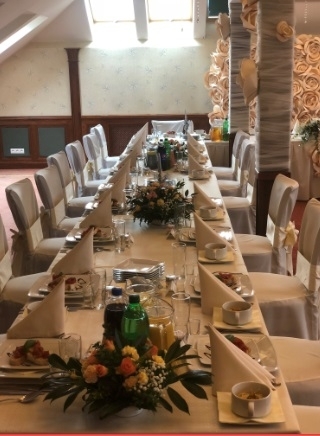 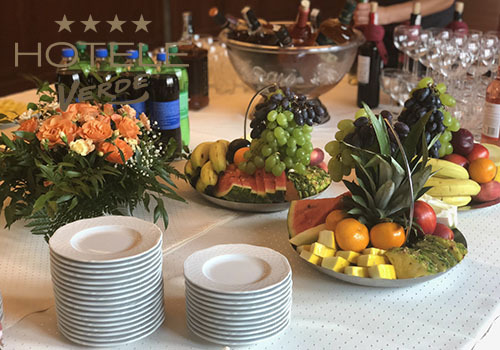 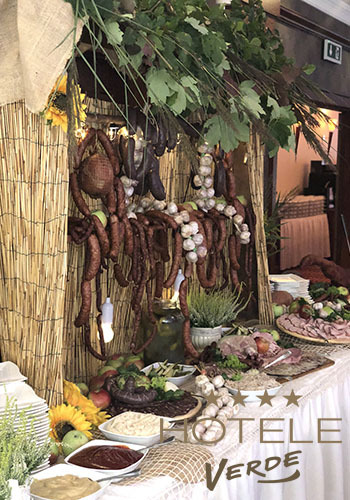 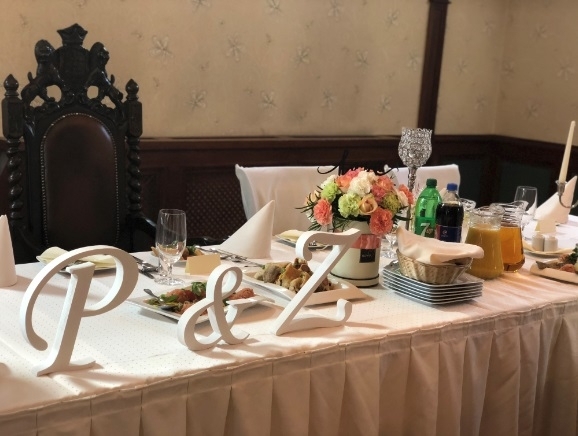 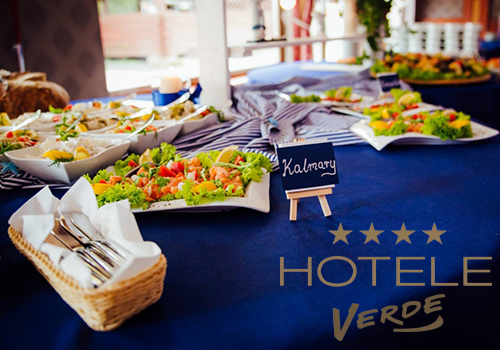 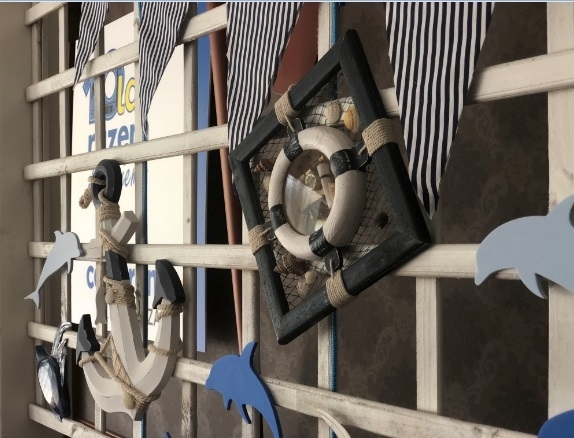 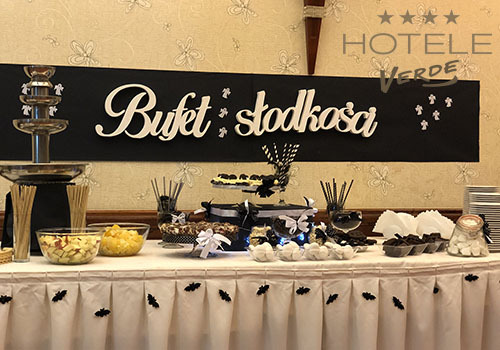 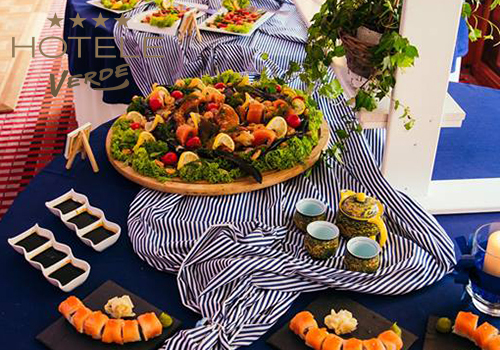 Table on which you will find traditionally smoked fish, and salmon marinated in cognac, dishes with Greek style fish, herring served in three variations – in oil, Kashubian and Hungarian style, wonderful tuna salad, and for seafood lovers – spicy shrimps. 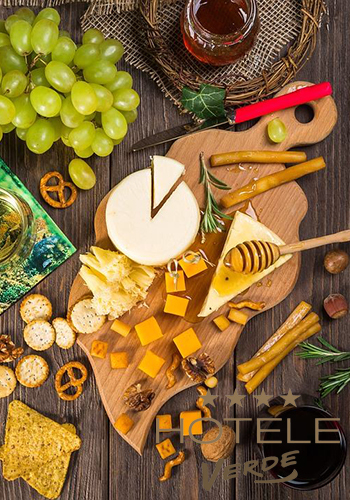 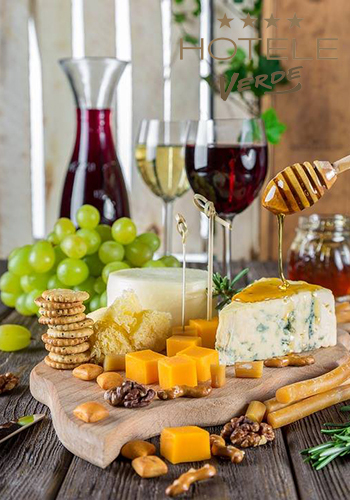 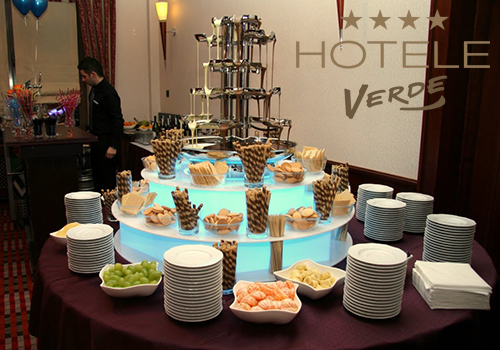 Special table on which you will find different types of cheese and with them sides such as crackers, fruits and delicacies. 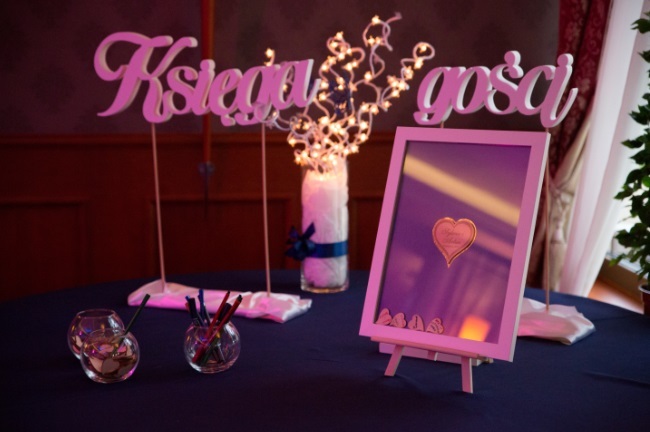 Different flavors to chose from and an inscription according to the bride and groom’s wishes. 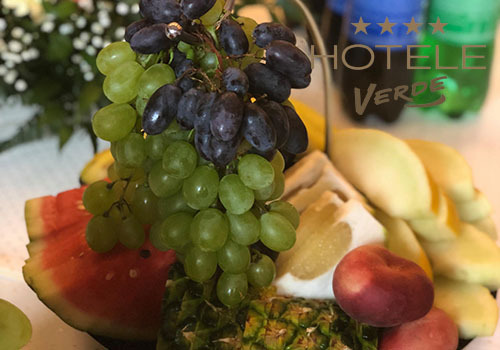 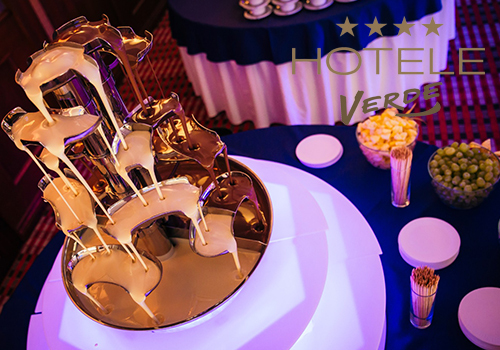 Up to your choice: one flavor or two flavors of delicious, runny chocolate in the shape of a fountain, around which there are pieces of fresh fruits (different kinds) and many crunchy and sweet snacks. 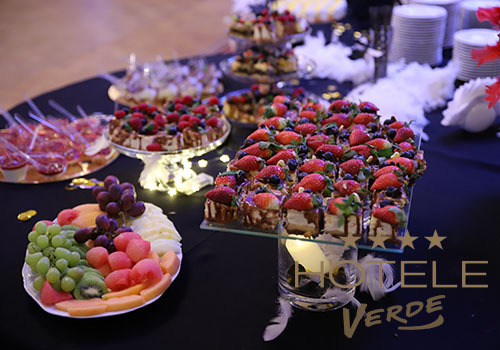 A healthy and tasty variety to the menu of wedding snacks. 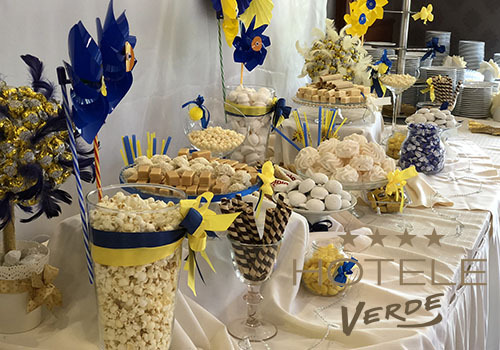 Ravishing looking table full of sweets. 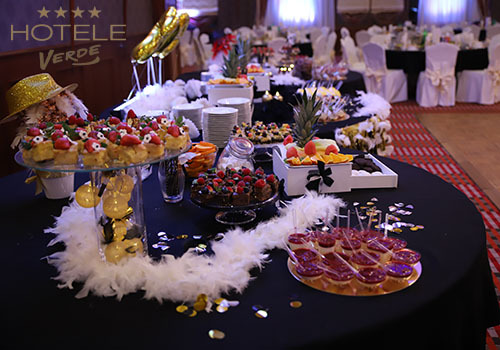 Jars filled with chocolates, gummy bears, mousses, plateau full of cakes and muffins, cups with jellies or pudding. 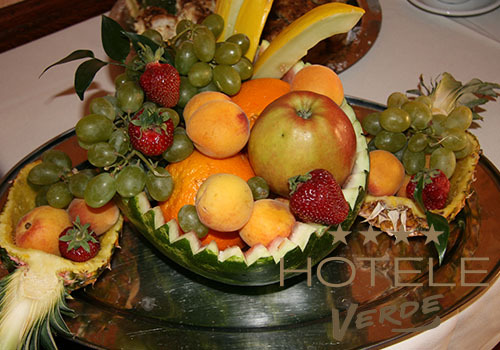 Excellent attraction for all gourmands. 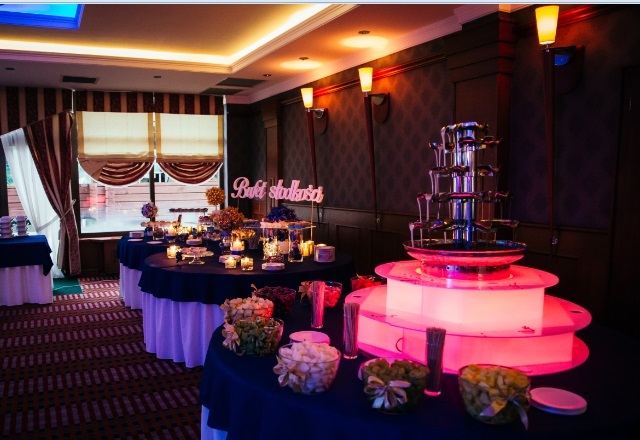 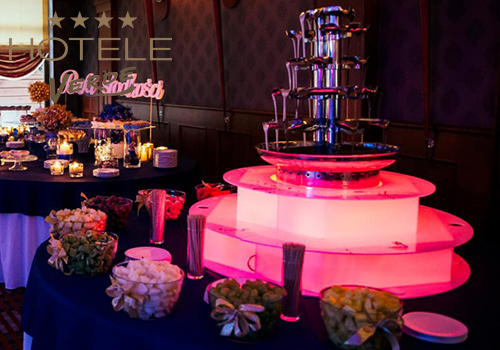 Attraction for little and big Guests – a bar full of colorful and attractive looking alcoholic and non-alcoholic drinks. 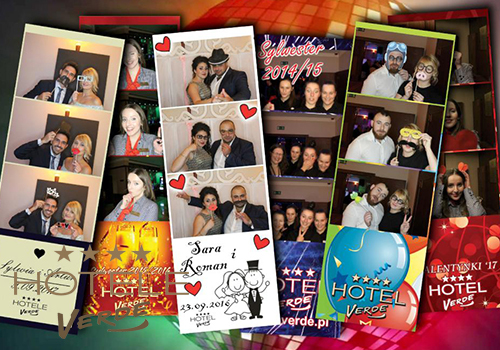 Party essential – photographs printed on site. 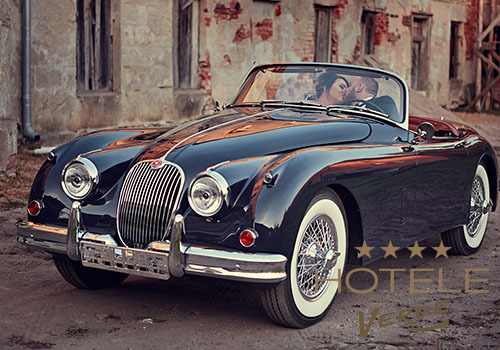 For the time of the photoshoot we rent many fun gadgets that will diversify every shot. 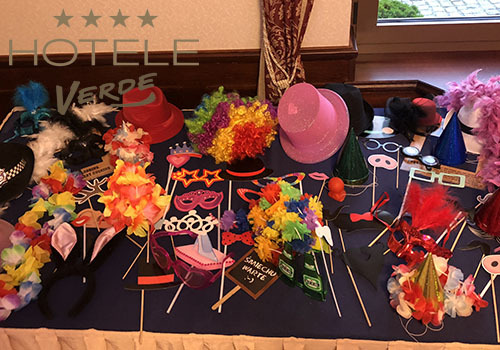 Fantastic fun and a souvenir for many years. 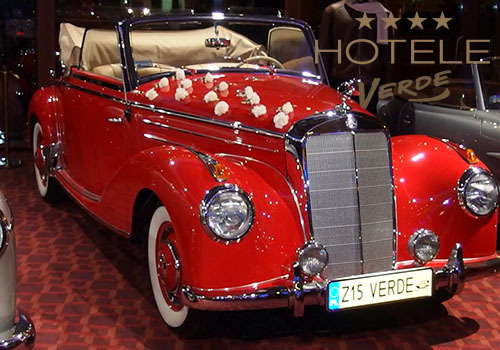 Huge fun for the wedding guests – sightseeing the Museum full of the worlds’ greatest automotive exhibits of the past. 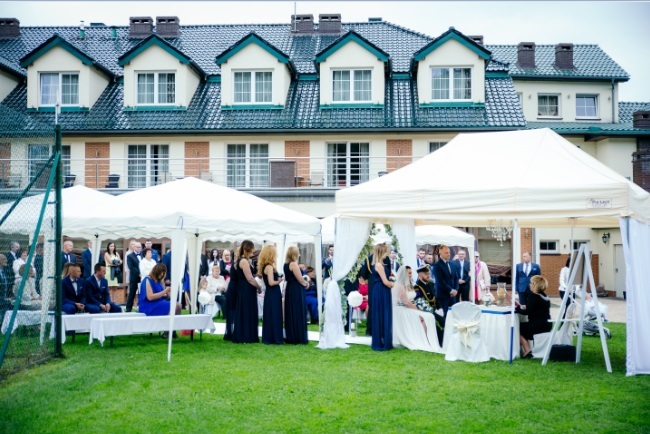 Excellent entertainment and an ideal place for commemorative group photographs. 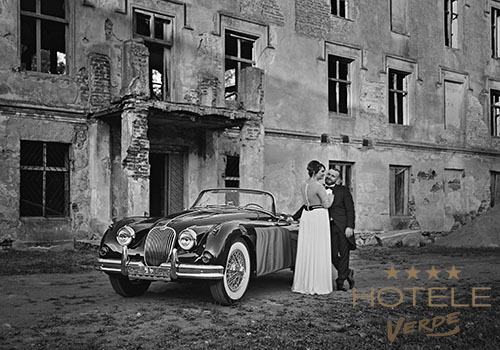 An original souvenir from the wedding – all exhibits from our Museum are at your disposal! 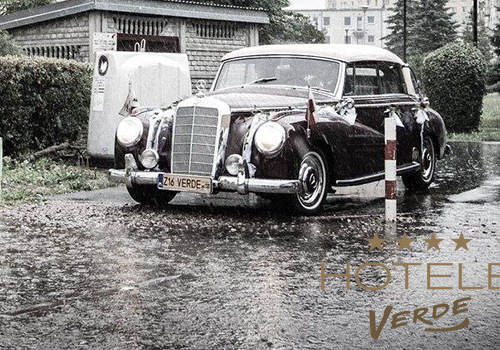 Time up to two hours with the possibility of photos inside the cars (under the supervision of the Museum’s guardian). 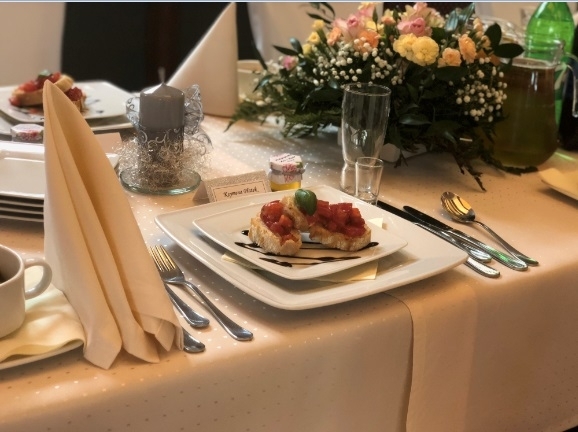 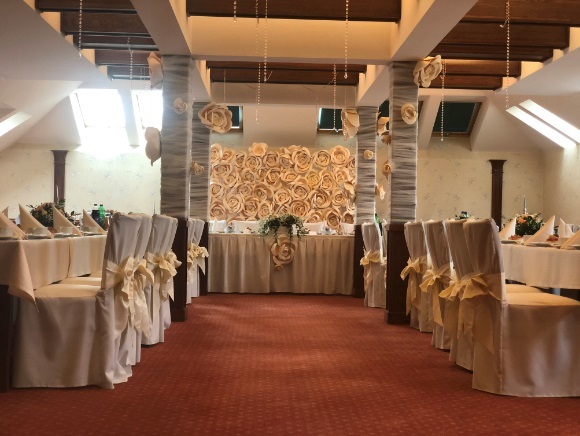 All the details including menu are individually determined according to the needs and demands of the future Bride and Groom. 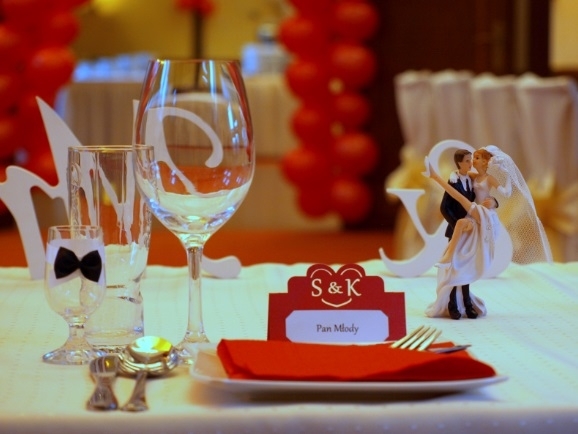 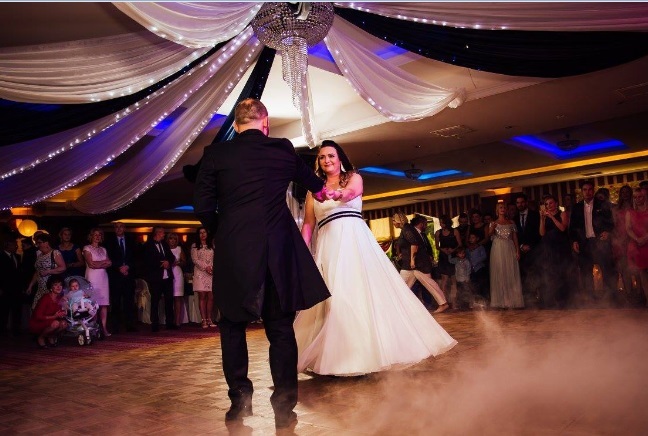 Just contact us and we will make every effort to make those moments unforgettable.